Choose ANY sets you want. Rent them all at once. Bigger plans let you rent more Lego® sets at once. 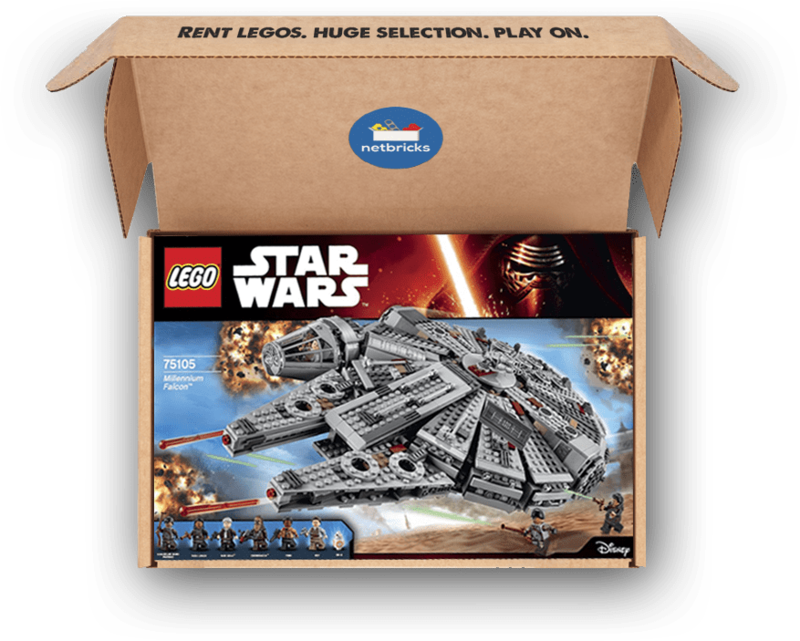 Choose Lego® sets from our massive inventory. Play with your Lego® sets as long as you want. Ship them back for FREE and get your next shipment. THE BETTER WAY TO PLAY. Medical-grade sterilization means sets will always be like new. We guarantee it and triple-check every shipment. Missing pieces are replaced, free. If you love a set, we'll let you buy it at a discount. 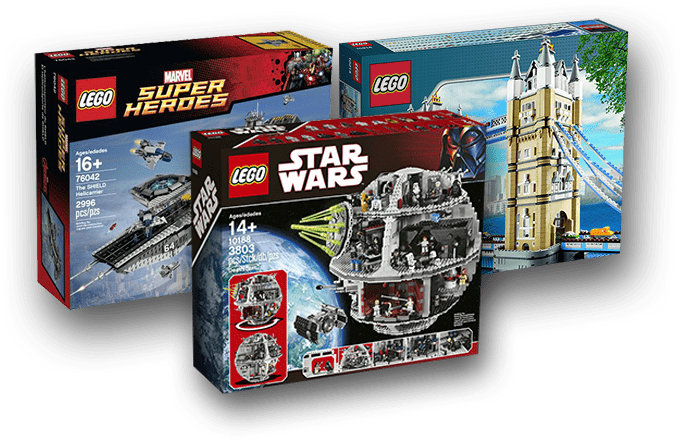 It’s like running around the Lego® store and grabbing anything you want.